BERLIN -- Germany is open in principle to class action lawsuits against carmakers engulfed in the diesel emissions cheating scandal, the Transport Ministry said ahead of a diesel summit this week. Representatives of the federal government, states and major automakers will meet on Wednesday to discuss ways to avoid diesel bans though a German environmental group is threatening to sue the industry unless it takes radical steps. 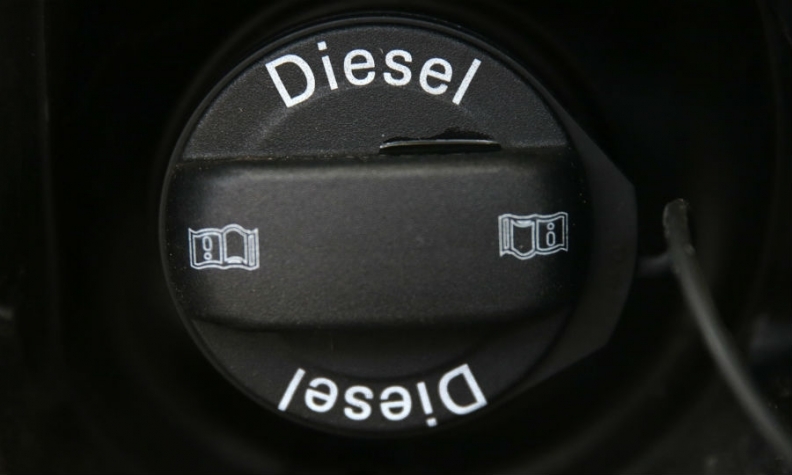 But a court on Friday backed a legal bid by German environmental group DUH to ban diesel cars from Stuttgart, which is home to carmakers Porsche, Mercedes-Benz and suppliers Bosch and Mahle. DUH, which is pushing for carmakers to be forced to replace emission control systems, said it felt validated by the court decision and expected action at this week's summit. "We will not be fobbed off with a half-baked proposal," DUH head Juergen Resch said on Monday in Berlin. "We will make use of all available legal possibilities." The Environment Ministry has already made clear that software improvements can only be a first step as they reduce NOx emissions by about 25 percent on average. A government spokeswoman said on Monday that the purpose of the summit was for politicians to tell the car industry what they expected. A transport ministry spokesman said the government would be embarking on discussions from a unified position. "We are in principle open to instruments like class action lawsuits," the spokesman said during a regular news conference. A finance ministry spokesman also said it was too early to discuss incentives to promote the sale of low-emission diesel and electric cars.